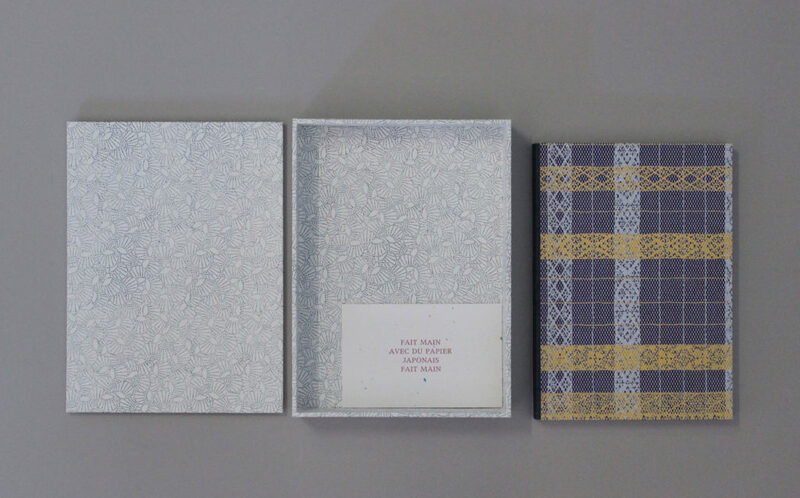 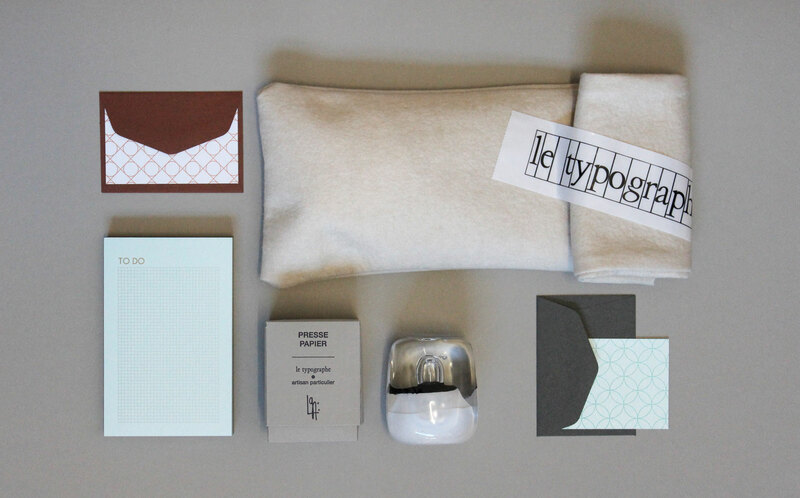 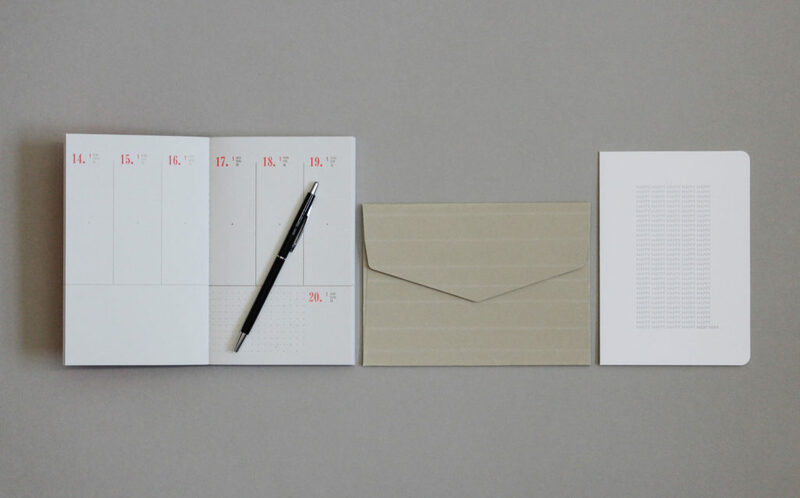 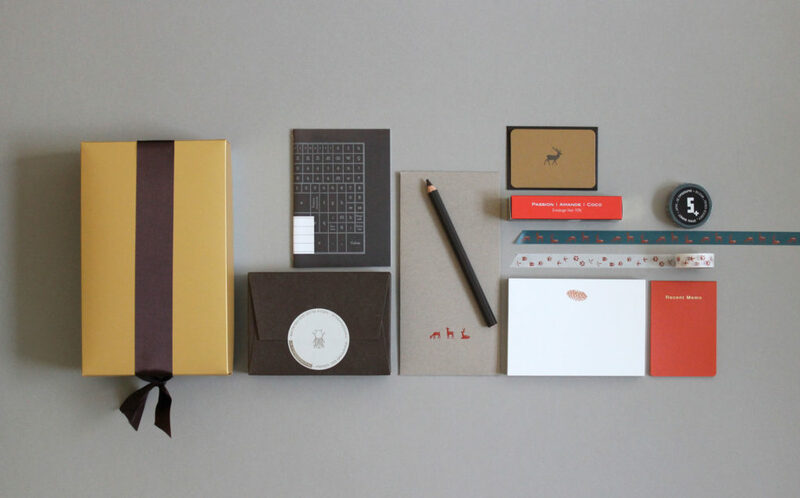 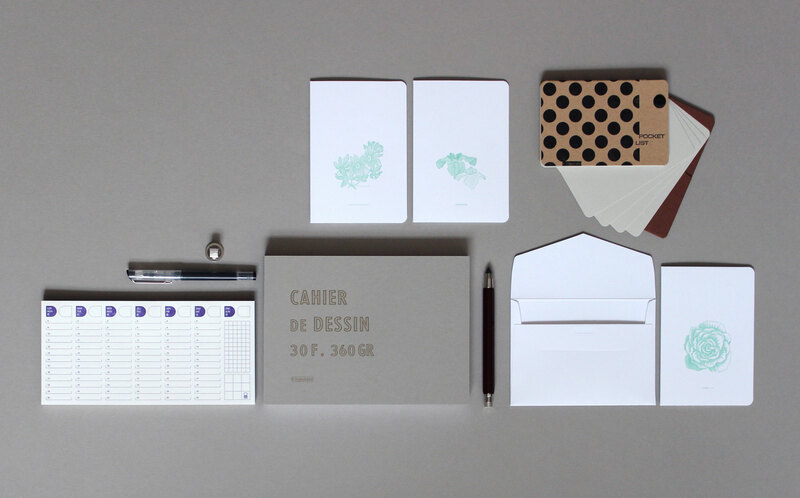 RECEIVE EVERY MONTH a beautiful stationery gift box “LE TYPOGRAPHE”. 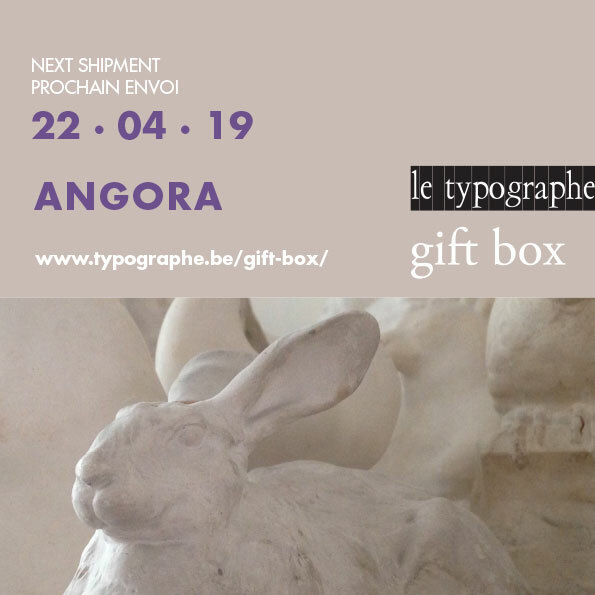 new items, exclusive products, SURPRISES… A SELECTION OF OUR BEST ITEMS (NOTEPADS, NOTEBOOKS, POSTCARDS, ENVELOPES…) WILL BE DELIVERED to the address of your choice ONLY 35 EUROS PER MONTH (DELIVERY INCLUDED) DO NOT WAIT ANYMORE TO OFFER the typographe gift box to a friend or to yourself ! 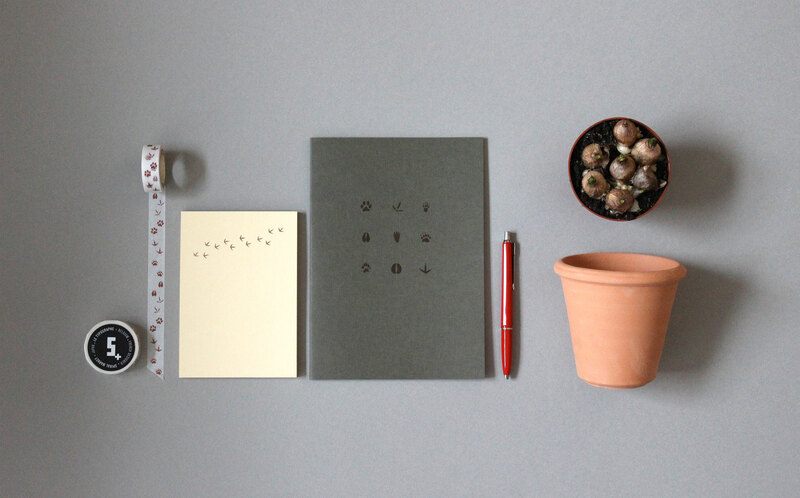 A USEFUL, ORIGINAL GIFT, HAND-MADE IN BRUSSELS WITH HIGH QUALITY.